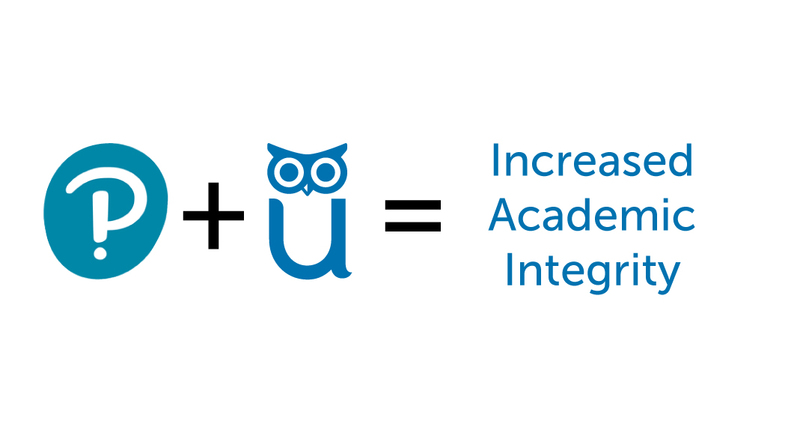 Ensuring academic integrity in MyLab just got easier! For MyLab instructors and students, the process couldn’t be easier! New to ProctorU? Even if your school has never used ProctorU in the past, using MyLabs is a great way to try out online proctoring! Step 3: Log in to MyLab to take the quiz/test. After initial account creation and extension download, everything on the student side happens within the MyLab interface. Want to learn more or integrate ProctorU Auto in your MyLab courses? Fill out this form and we’ll be in touch as soon as possible! Note: This form is for instructors only. If you are a student, please speak with your instructor about this integration.